LOOKING FOR A REFRESHINGLY DIFFERENT ASSOCIATION? Join one of the UK’s fastest growing & most exclusive martial arts & boxing associations. The BMABA (British Martial Arts & Boxing Association) is one of the UK’s leading multi-style, independent associations for martial arts and combat instructors, clubs, senseis & coaches. We’re politics free, completely independent, community led and fiercely committed to the development of our industry, leading the way for change and a modern martial arts industry. Fantastic organisation – very welcomed in comparison to the usual organisations and NGBs out there. Miles ahead of other organisations in terms of their transparency, attention to detail and genuine understanding of martial arts. Gain access to a range of exclusive BMABA membership features, such as a free club website, documents and forms, access to seminars and courses plus more alongside our stunning membership certification and specialist instructor insurance. Cover is available in more than 180+ disciplines and styles, and can include a wide range of weapons at no additional cost. Available on pay monthly, quarterly or annually. What Does BMABA Membership Include? We don’t believe in charging you the earth for a signed piece of paper and nothing more. Our membership is based on offering you as an instructor or club owner absolutely everything you could possibly need, all under one roof. From licensing & insurance through to business support and a community. Free websites and hosting through to certification and club listings. It’s all available with a single price tag and membership to our Association. We work hard to provide what is arguably the most comprehensive martial arts association membership package available anywhere in the world. *Note that membership features may vary by membership type, please check what’s included in a particular package when joining. 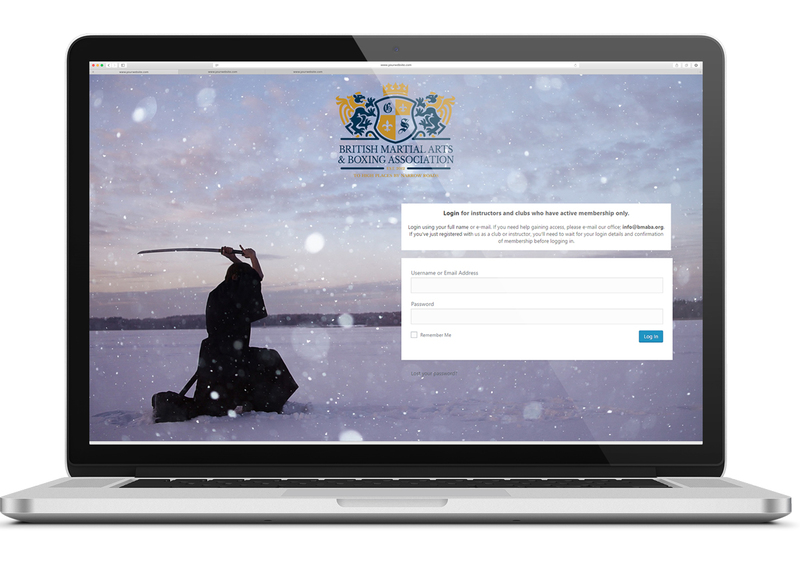 Access a tailor made, specialist martial arts instructor insurance policy served directly by the BMABA. Connect, share & network with other professional instructors, clubs and senseis both locally & around the world. Get help finding new members, managing finances, keeping up with regulation & more with our dedicated business support designed to help clubs of all sizes. Save time & money with professionally designed documents & forms for a range of club and business needs. Professional, branded or white-label. From custom printed t-shirts & hoodies through to mitts, gloves, PPE & first aid kits; we’ve got it covered at fantastic trade prices. Get your club online, accept payments, connect with more students & more with a completely free BMABA club website! No coding or design skills needed. Our professional organisation is helping to develop a range of frameworks, regulatory guidelines & safety provisions. Enjoy a range of professionally designed student grading certificates for use in your club. Printed & digital versions available. Enjoy the industry’s best secure member’s only area reserved exclusively for professional BMABA members and available 24/7, 365 days a year. Enjoy representation from one of the UK’s leading organisations for martial arts clubs, professional instructors & their students. Enjoy many more premium membership benefits exclusively available to members of the British Martial Arts & Boxing Association. Explore our website to see some of these features. This isn’t just another tacky, poorly constructed page with a password. This is a custom made, purpose built industry leading member’s area just for our instructors and clubs. Access a range of membership features – like documents and forms, a free club website, guidance and policy, club directory listings, custom equipment and more from a secure, member’s only area. Not only that, you’ll have your own profile with private messaging and a range of custom features so you can create public and private groups, get to know your fellow local clubs better and post in our forums – plus a tonne more. All included free of charge with every membership. Reckon your name would look good there? All of our memberships come with access to our renowned instructor certification. Imagine how your name on one of our beautiful instructor licenses, instructor certificates or membership certificates could help your club grow. From standard public liability and professional indemnity through to specialist weapon cover and fight night insurance – we hold a specialist group cover policy that allows us to offer instructor, student and event insurance at some of the UK’s best prices. Better still, you can be sure we’ve negotiated cover with you in mind, and that we’ve ensured our broker & insurer is fully aware of exactly what risks they’re insuring. 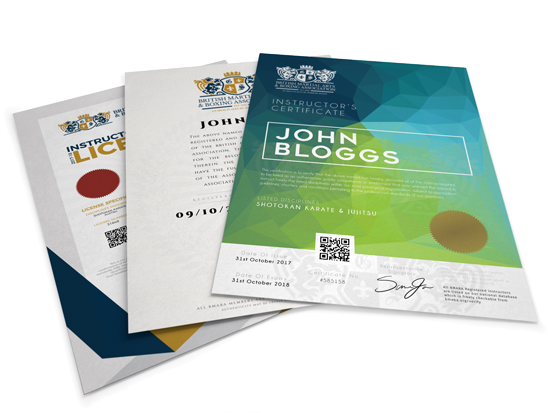 From individual memberships through to club licensing, enjoy digital and printed certification that is recognised around the world for the quality and trusted name of the BMABA. Looking For Some Specialist Support? 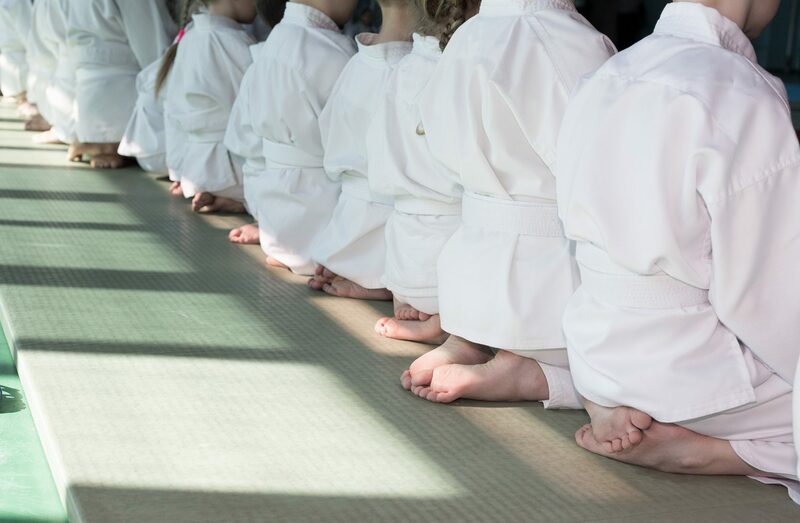 Whether you’re writing your own syllabus or switching from another association in which you’re well-tied into, we’re able to offer confidential, specialist support to instructors and clubs from more than 180+ disciplines and styles. Our student insurance, membership & licensing allows you to register as many or as fewer students as you please. Enjoy recognised member to member insurance, full student membership, complete student licensing, grade recognition, student support services, student analytics report, live online student registrations and loads more as standard. Available for free with all memberships. We’re founded by instructors for instructors. It’s not just about providing affordable instructor insurance or access to DBS checks. It’s not just about helping you make more money through your teaching or access leading qualifications. We understand it’s about helping you do what you love, in a politics free environment. It’s about being free to run your club your way, but with the guidance of a national organisation. We’re truly different to other organisations. We don’t interfere with the way you run your club. It’s yours and should remain that way. We offer recognised certification that’s linked to a national database. We offer excellent value for money with services & membership features worth hundreds of pounds rolled into a single membership fee. We believe in representing our members and their interests. We’re not interesting in name-throwing or boasting – just honest work and good ethics. We pride ourselves in being transparent, professional & straight forwards. With some of the UK’s best support, guidance, membership resources, licensing, network, community and more right behind you – all for a single annual membership fee. We’re a leading UK martial arts associations formartial arts insurance, martial arts instructor insurance, martial arts student insurance, martial arts certification & licensing and more. Politics free, community guided and fiercely committed to the development of more than 250 different styles of combat and martial arts, the British Martial Arts & Boxing Association (BMABA) is fast becoming one of the UK’s most prestigious professional body for coaches, instructors and senseis.